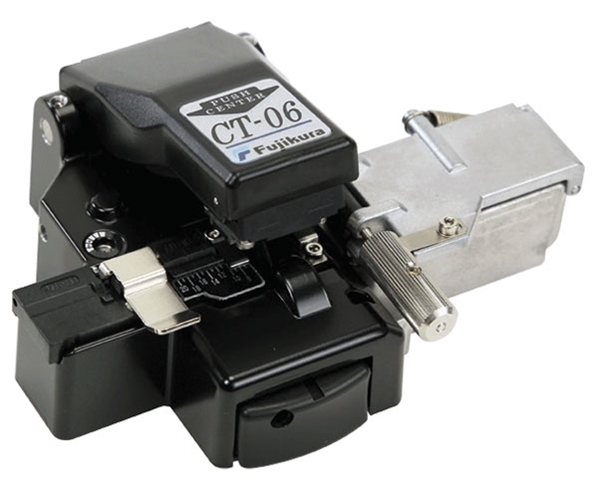 The CT-06 fiber optic cleaver is an improved version of the previously released CT-05 providing high quality cleaving at an economical price. 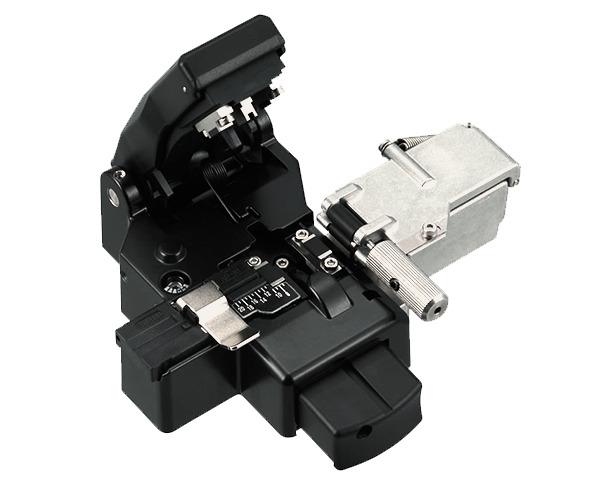 Designed for cleaving single fibers only, this cleaver is best suited for the installation of field installable connectors and mechanical splices. The rugged yet scaled-down design offers cleave quality approaching that of more expensive high precision cleavers. The long-life, 16-position circular blade performs cleaving operation in one single step. A manual scrap collector is included.